Out of the drug game, James is ready to leave "Ghost" behind. Angela must decide between love and honor. 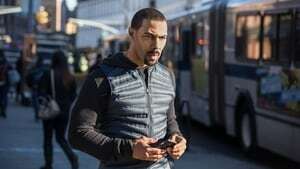 Tasha reels from the death of Shawn. Tommy is forced to make some bold moves. 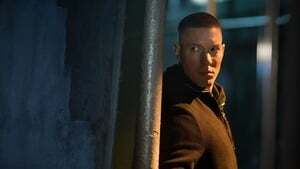 Ghost and Tommy reunite to take out a dangerous enemy and enlist Tasha to help them escape detection by Angela and her team; Ghost loses control at a critical moment. 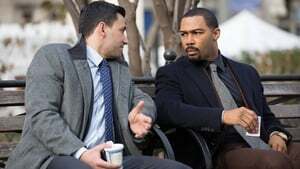 Angela reels after her breakup and faces difficult questions at work; Ghost scrambles to keep the club deal alive as he and Tommy are forced to re-enter the game; Dre learns the meaning of the La Arana card.